love these photos and i love your blog! I LOVE these photos, and I am pretty sure I need all of the shoes in these pics! So much inspiration!! Holy smokes these are brilliant! 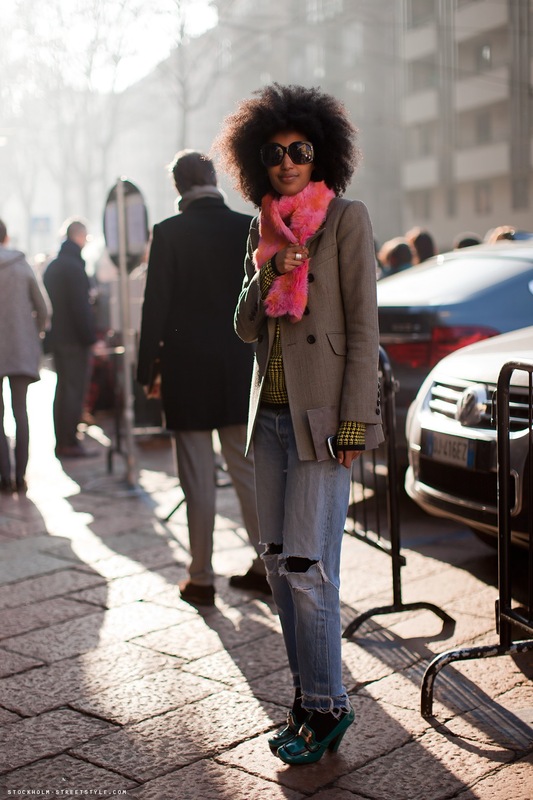 You've picked some of my favorite streetstyle photos -- especially the first. I LOVE her outfit. Wow... so many style I'd like to try!!! thanks for sharing. great inspirational photos. love the 4th one, and of course, white tops and denim! I love Stockholm Street Style images, they're all so great! all are good, but firs is perfect!! awesome style on each and every one of those girls.. I detect a 70s vibe in most of them which is fab!.. I'm obsessed with the 70's comeback... the first photo is great, loved her style..
Wow! really love the maxi skirts! Hello Valerie and Camilla, thank you so much for these inspiring photos. These pictures rock. Im just loving the bell bottoms right now. I will have to go check them all out. You have picked out some great pictures. They cover diverse styles, which is ABSOLUTELY fantastic. You can see how exuberating the streets can be. I realized that long fabulous skirts are out there (wish I was that tall). Fashion is all about making a statement and inspiration; you have managed to put both in your post. amazing pics!!! all of them! You girls are fantastic, and your blog is so cool! Great post! I love every single outfit, street-style is the best! Enjoy the lookbook shoot and I will definitely keep checking in. the first photo is divine! street style is soo inspiring, I love the flares with the red envelope clutch! lovely blogger(s). your blog is great, I got an award, and now I must give it to 15 other bloggers. and you're one of them! check my blog for more information, love. Lijn. Cool blog and great topic for a post! Street style is always cool! Please come and check out my blog...comment and follow please!! me ha encantado este blog! What a beautiful pictures, so inspiring!!! Thanks so much for visiting my blog and for your nice comment. I have all of those pictures saved in my inspiration folder too :) Love the first one, her Prada shoes are adorable! I love the quality stockholn streetstyle gives in every picture.. I like them the best. Great blog. I've just hopped onto it and I'm already hooked. incredible pictures ! loving the maxi skirts. see it on our blog! I cant decide on which photo to like best - I love them all! Great inspiration!! Thank you so much girls <3 What a great post!! I'm so so with you on the top picture! And, of course, I LOVE the wide legged pants. Those are the ones I'm truly lusting over these days. 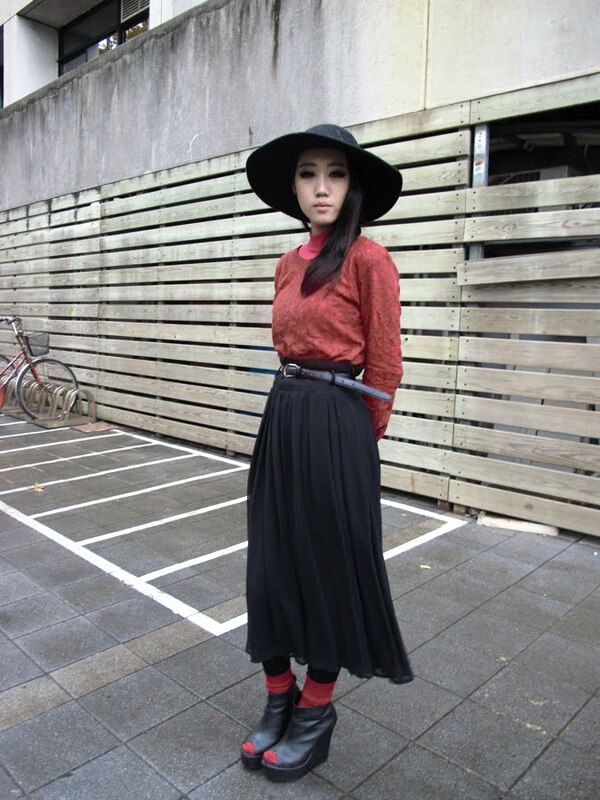 Loving all of the wide leg trousers and maxi skirts. Great pictures!